When you can't deal with high credit card processing fees any longer, turn to CoCard POS. 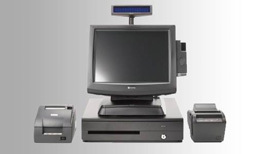 We're a point of sale system dealer and credit card processor for retail merchants and restaurants. Unlike other dealers, we strive to offer customers the lowest possible processing rates and no money down on their point of sale systems. When you want to see if it's possible to reduce that bill, reach out for a statement analysis. Merchant services are essential to running a successful business. Our team can help you secure POS Machine, credit card terminals, and working capital. We'll work to qualify you for the business loans and advances necessary to keep operating. Are your credit card processing rates too high? Our POS consultants help you track down excessive fees on those credit card machines and find discounts with us. 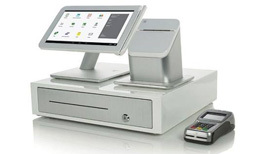 Many merchants can get their own POS Machine with the savings we provide. Asking a lot of questions is important before you buy that point of sale machine. Find out what you need to ask the dealer before you sign those contracts. Otherwise, the credit card processing fees on your retail POS Machine may be costlier than you realized. Group Rates Available for All USA Locations! No Matter If You're 1 Establishment or 10 if You're In The Group, You Win! 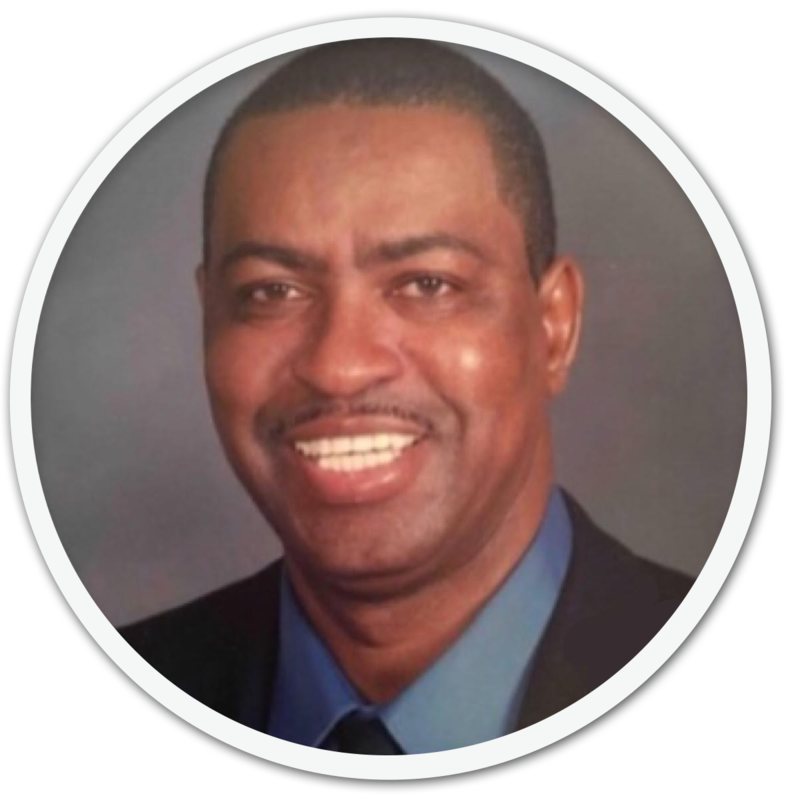 Our company CEO and Owner, Lamar Nix, Sr., has been selling point-of-sale systems and merchant services for over 16 years. He spent several years with First Data and then joined the CoCard group as a member and business owner. Find $0 down deals on point-of-sale systems for all businesses from POS Peoples Merchant Services, LLC dba CoCard Los Angeles, based in Inglewood, California. We serve home-based retailers and merchants large and small throughout Southern California and throughout all 50 United States and Canada. 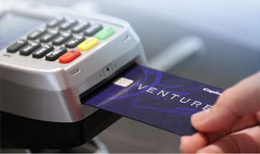 Our company also offers credit card processing for everything from small square units up to entire systems. Most of our pos products include 24/7 live customer support and live tech-support through remote-access within minutes of a service call from anywhere in the USA and Canada; assuring that you are never alone. We won't require upfront payments, and we provide merchant services at a discount rate. Many businesses run on old single card processor systems when they would rather be using the most up-to-date POS systems. Most think they can't afford newer systems. In 99 out of 100 cases, we can lower your rates while offering a better product. Banks that offer processing are obligated to obey their stockholders. They can't charge the rates we do, despite paying the same price for these services. Our services are cheaper than 90 percent of the country. Use the same money you're spending now to upgrade those POS products without spending a dime more. Emergency Service Available Monday - Friday: 6:00 p.m. - 8:00 p.m.